Hammer crusher is divided into single-stage hammer crusher, efficient hammer crusher, sand blasting machine, vertical shaft hammer crusher, reversible hammer crusher, hammer crusher, metallurgy, building materials, chemicals and utilities In the industrial sector, one of the main equipment for crushing limestone, coal or other brittle materials with medium hardness and below, is characterized by large crushing ratio, high production capacity and even product size. 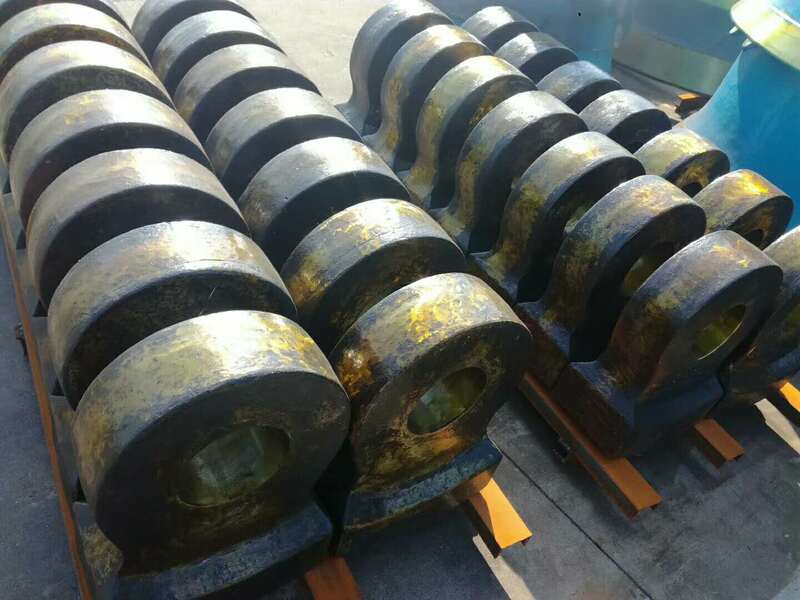 We can provide various types of hammer crusher wear parts, such as hammer crusher, ring hammer broken machine, counterattack broken hammer, counterattack liner, grate plate, grate, sieve plate and other accessories, you can According to customer drawings to create different materials products. Various models of Hubei Jinyang stone hammer broken parts, wear resistance, long life, large manufacturers trustworthy! High manganese steel, ultra-high manganese steel casting (Mn13, Mn13Cr2, Mn18, Mn18Cr2), combined with advanced production technology production of high manganese steel hammer, high manganese steel hammer, high manganese steel alloy hammer to adapt to hammer crushing Machine different service conditions, so that crusher hammer to achieve the best performance, suitable for crushing pebbles, gangue, limestone and other materials broken, as many cement, sand enterprises hammer preferred. High-chromium composite cast material, compared with the ordinary high manganese steel hammer, with high hardness, high wear resistance characteristics of sand making machine hammer high hardness martensite matrix, strong support carbide particles , To avoid the work of carbide from the wear surface off, to ensure the high wear resistance of the material. 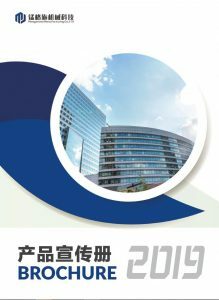 Also known as Daikin tooth wear hammer, the production of tungsten-titanium alloy hammer hammer, the use of special techniques, the alloy hammerhead face cast-in carbide rod, alloy block, etc. casting process Into, both a high anti-wear effect, there are reliable safety performance. Effectively solve the contradiction between hardness and toughness, so that it can adapt to a variety of complex and harsh working conditions. Ring hammer crusher is designed for thermal power plant coal handling system designed series of broken coal machinery, crusher ring hammer is divided into: ring hammer crusher tooth hammer, hammer ring crusher ring, Jinyang A new type of modified high manganese ring ring hammer has been developed by optimizing the material composition, designing a reasonable casting process and strengthening the heat treatment process. The wear resistance and the comprehensive mechanical properties of the ring hammer have achieved good wear resistance. Crusher sieve, also known as crusher leak plate, crusher grate plate, crusher floor, etc., the common crusher sieve plate has a rectangular, square, circular, narrow pore, rectangular, flower plate and other holes Type, a high manganese steel, high-chromium steel, wear-resistant alloy and other materials.